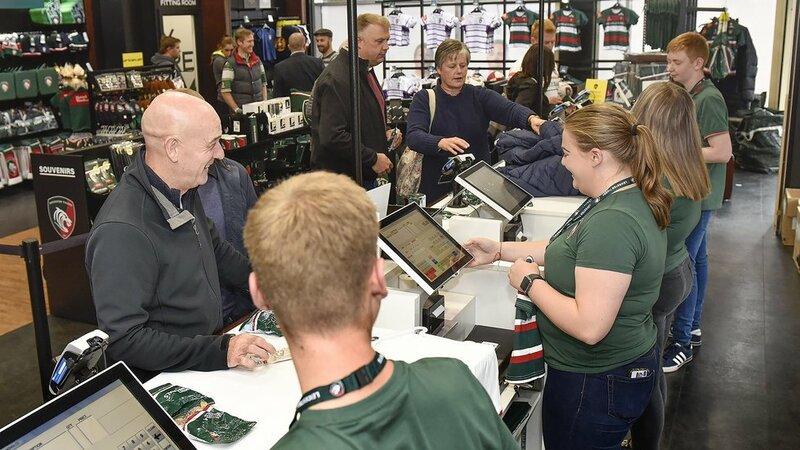 The main Leicester Tigers Store is located in the Holland & Barrett Stand at Welford Road (accessible from the plaza). 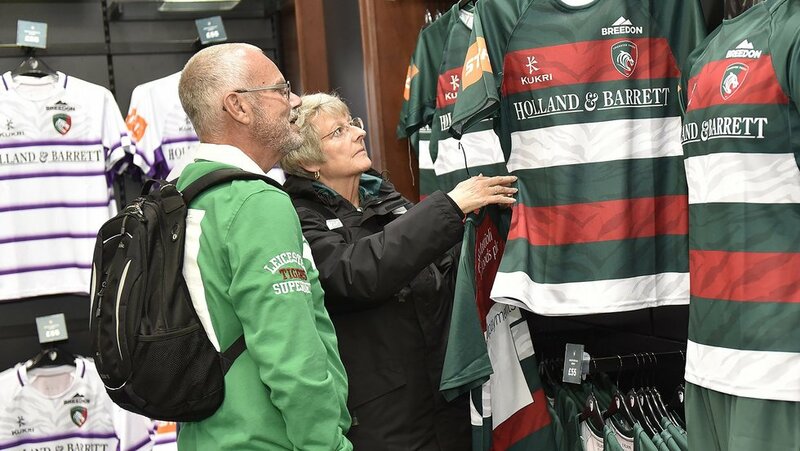 There is also a matchday store at The Robin Hood Stand end, with access from Aylestone Road as well as extra matchday units on the plaza and in the Holland & Barrett Stand concourse. The store stocks club replica and training kit in a full range of sizes, merchandise and souvenirs. The main store is open 9.00am-5.00pm Monday-Saturday and 10.30am-4.00pm Sundays with extra hours around the Christmas period. The online store is available all day every day by clicking here.